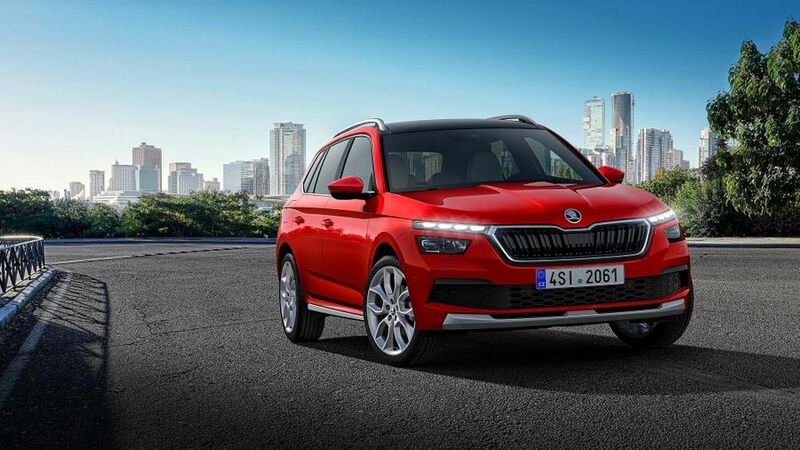 Skoda has revealed its Kamiq small SUV at the 2019 Geneva Motor Show. Karoq and Kodiaq – gets its name from the language of the Inuit people who live in northern Canada and Greenland, and means something that fits perfectly. Being a small SUV means the Kamiq will have a raised seating position and higher ground clearance, but won’t take up more room on the road than a hatchback. The Kamiq follows on from the Vision X concept Skoda debuted at the 2018 Geneva Motor Show. 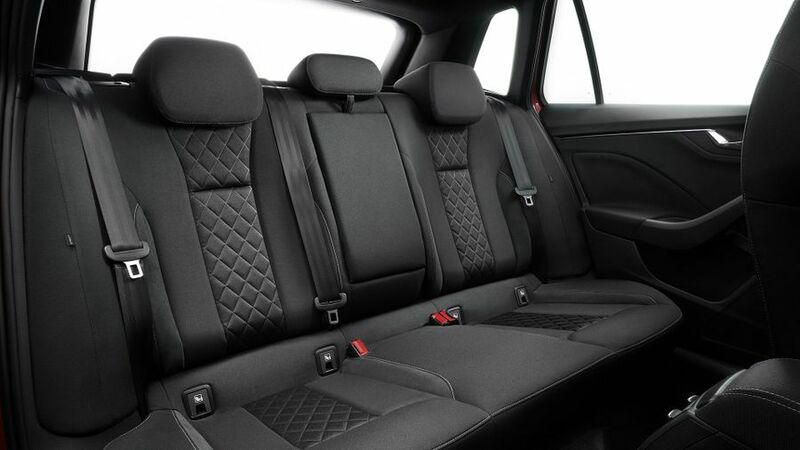 Design wise, the Kamiq fits in with Skoda’s larger SUVs. It will come with 16-18-inch wheels, a rugged front spoiler, elevated bonnet, and higher ground clearance. It’s the first Skoda model to feature split LED headlights though, so the daytime running lights appear above the main headlights. wheel, windscreen, front and rear seats. The boot size is 400-litres with the seats up, which increases to 1,395-litres when the rear seats are folded down. The Kamiq will be offered with Skoda’s 1.0-litre, three-cylinder petrol engine with 95 horsepower and a five-speed manual gearbox at entry level. That engine will also be offered with 115 horsepower and a six-speed manual gearbox, but can be fitted with a seven-speed DSG automatic gearbox as an option. There will also be a 1.5-litre, four-cylinder petrol engine with 150 horsepower. 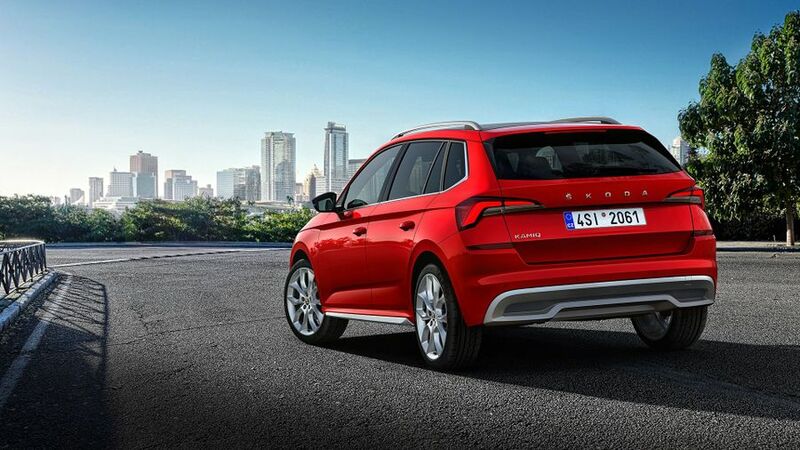 Skoda will also offer a 1.6-litre diesel engine with 115 horsepower. That comes with a six-speed manual gearbox as standard, or a seven-speed automatic gearbox available as an option. As standard, the Kamiq will come with Front Assist – which includes an autonomous emergency braking system and Predictive Pedestrian Protection – and Lane Assist. There will also be an optional adaptive cruise control, and driver alert fatigue detection system. Also on the options list is a Crew Protect Assist which closes open windows and pretensions the front seat belts if it senses a collision, and a Multi-Collision Brake system prevents the vehicle from rolling any further in an uncontrolled manner. On top of that, there’s an advanced blind spot detection which can detect cars planning to overtake, rear-view camera, park assist, manoeuvre assist, and auto light assist. 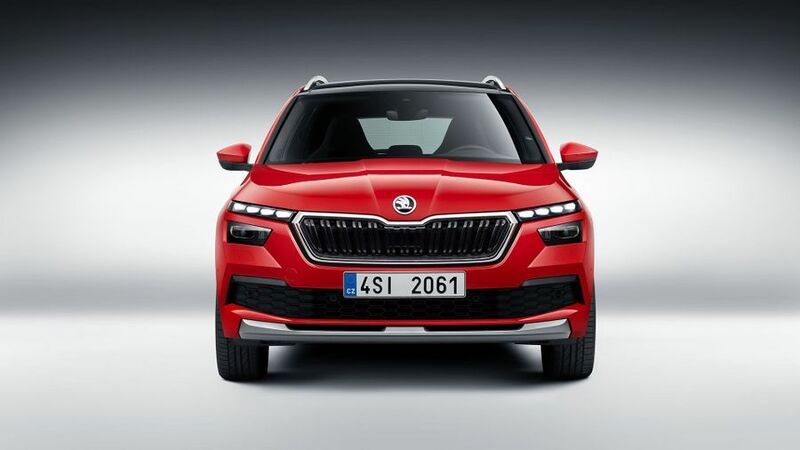 The Skoda Kamiq is expected to go on sale towards the end of 2019.